Beauty. Safety. Years Of Enjoyment. The beauty of an expansive old hardwood tree is tough to beat. When spring and summer come and the tree starts to fill out, they are a sight to see. They become defining landmarks on your property and provide generations of beauty. So when they die or get diseased and need to come down for safety reasons, we understand how tough it can be for you to make that decision. We’ve worked with hundreds of property owners just like you over the years and understand your hesitation to remove a favorite tree. Likewise, we’ve worked with people who think a tree is too dangerous to take down because it’s too close to a valuable asset – like their home. Whatever the situation, you have options. Working with an experienced and affordable tree service company can make your property safe and open it up for new landscaping opportunities. Do you have a dead, dying, or diseased tree that needs to be removed? You if you’re like most, the idea of taking down a big tree on your property brings your stress meter to a ten. Especially if that tree is next to your home. But that’s all the more reason to remove it. 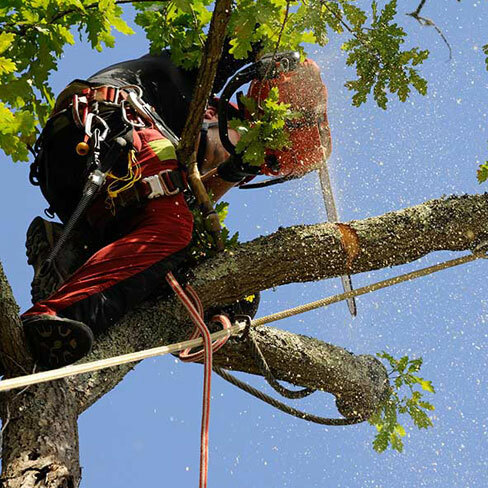 By making sure you work with an experienced and affordable tree service company, you’re ensuring the safety of your home and loved ones. Just like your lawn, your trees need trimming. Branches can get tangled in power lines, put pressure on rooftops, and become liabilities if they’re diseased. 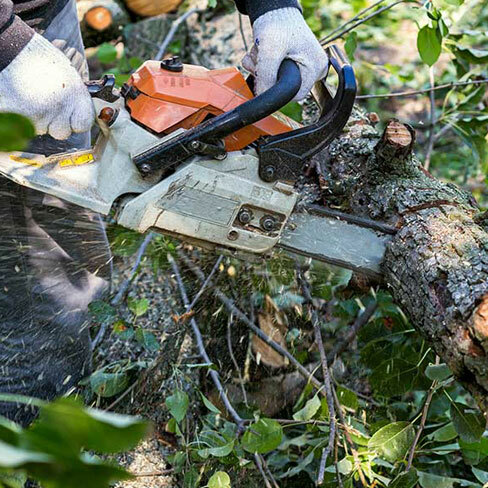 Removing diseased and damaged branches keeps your property safe. And, regular tree trimming keeps your trees healthy. You accomplish both by working with an affordable tree service company who’s experienced in trimming trees. Old tree stumps can be eyesores and very dangerous. 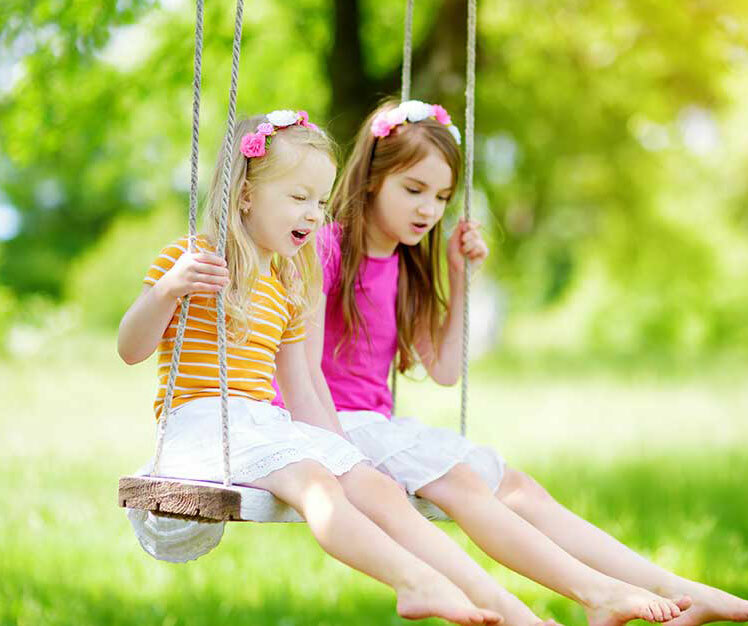 Your family and guests can trip on tree stumps that are hidden by grass. Bigger tree stumps take up large amounts of space and can harbor disease and pests. 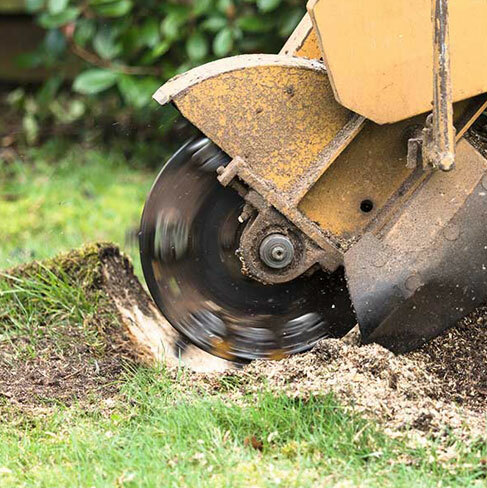 When you remove your old tree stumps, you increase the safety of your yard. And, you’re creating new opportunities for your lawn space. Using a professional and affordable tree service company like us ensures your stumps are removed properly and safely. Eric started the business in 2010 but has been in the tree service industry for over 25 years. When Eric branched off (no pun intended) and created his own company, he based it off of what he recognized the tree service industry was lacking. He saw an opportunity to deliver more on the customer service end while still bringing laser focused experience on the tree service end. Eight years later Eric Cartwright’s Custom Tree Care has built a reputation that’s known for quality work, responsibility, and top-notch customer service.